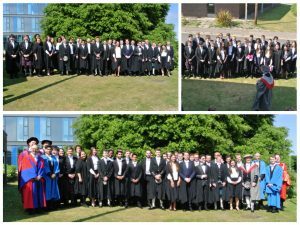 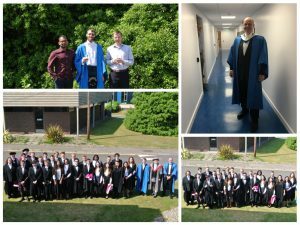 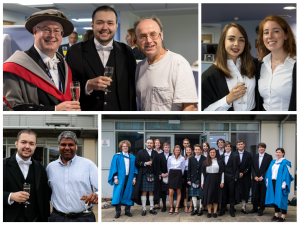 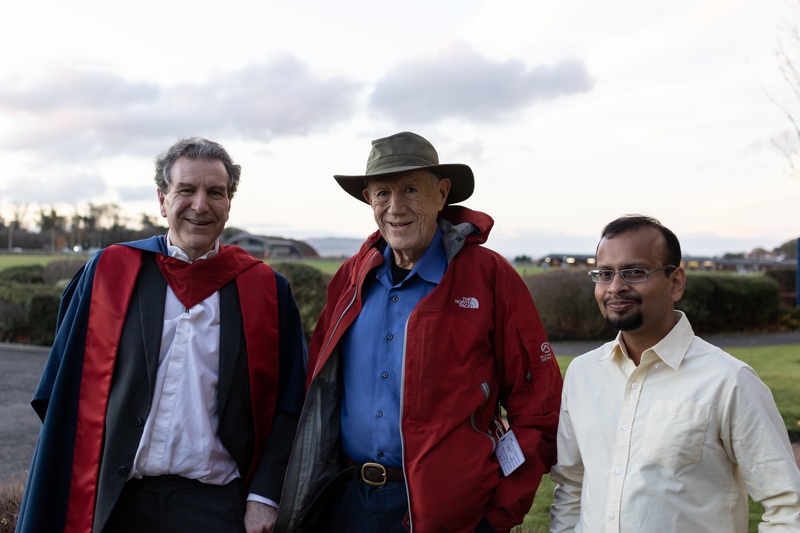 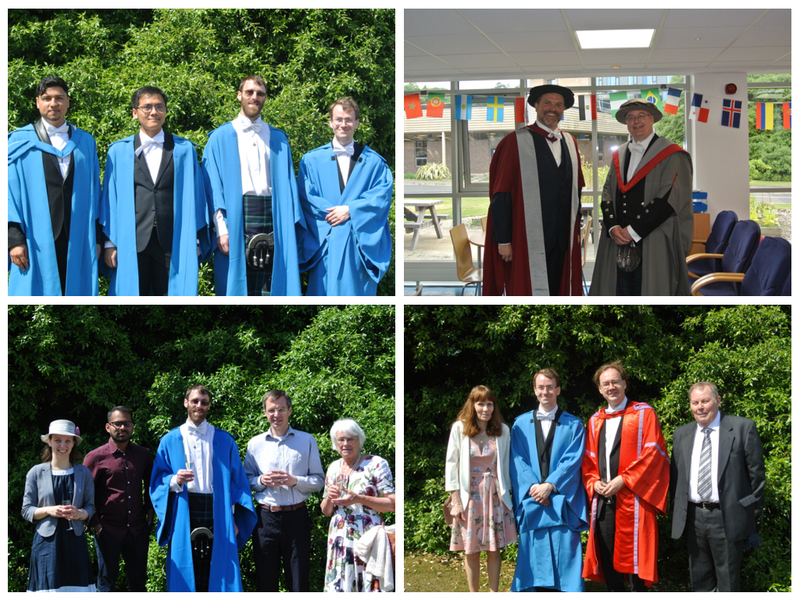 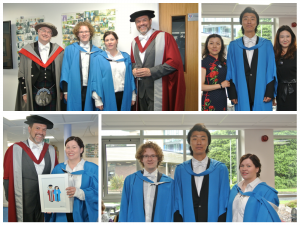 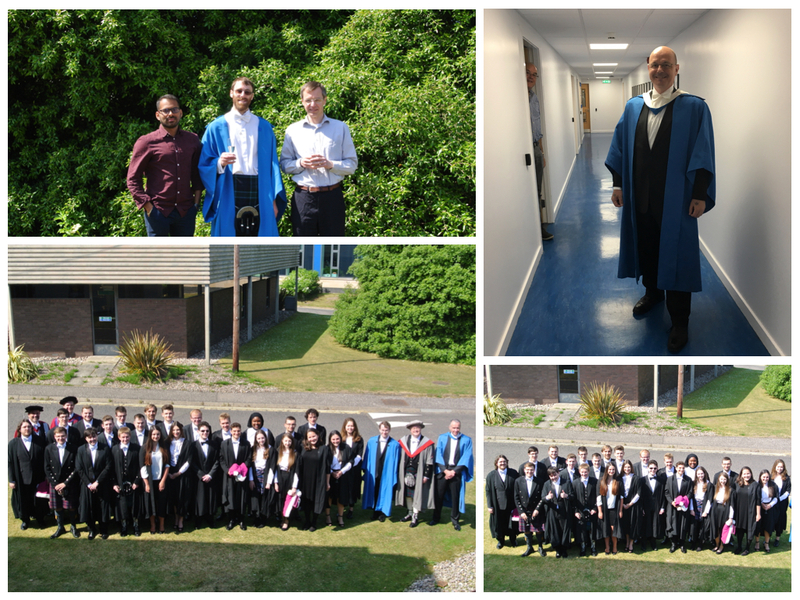 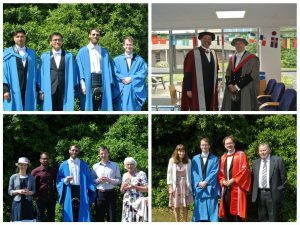 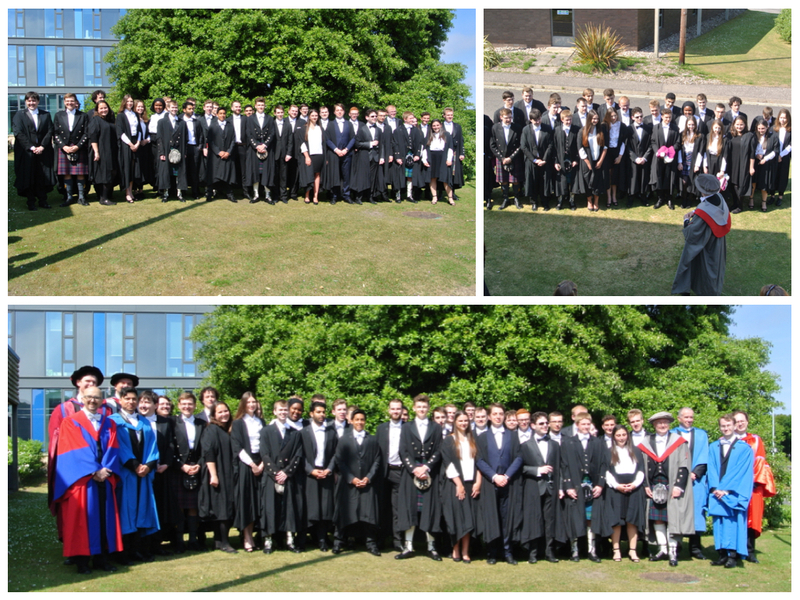 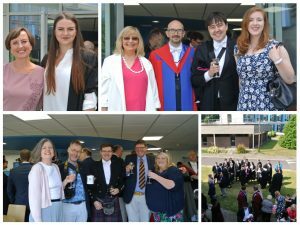 Congratulations to our Senior Honours Class of 2018, MSci Honours students and our PhD students Dr Adam Barwell, Dr Martin McCaffery, Dr Gonzalo Mendez and Dr Long Thai, who graduated last month. 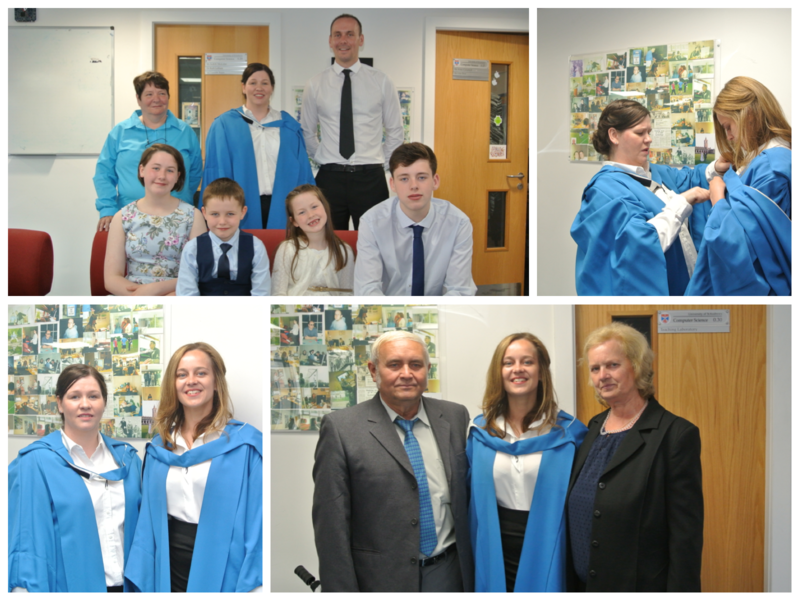 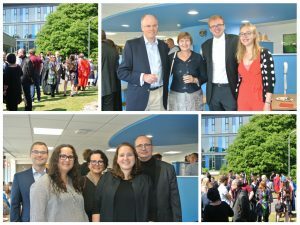 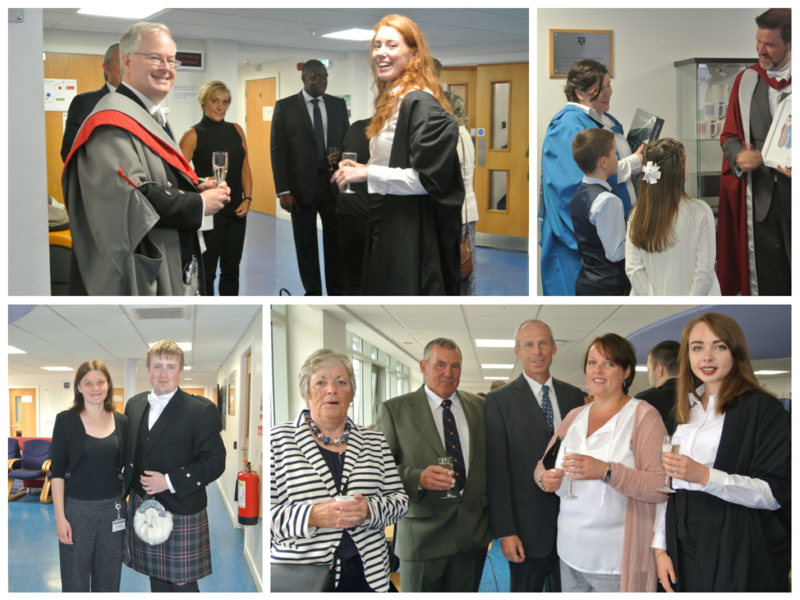 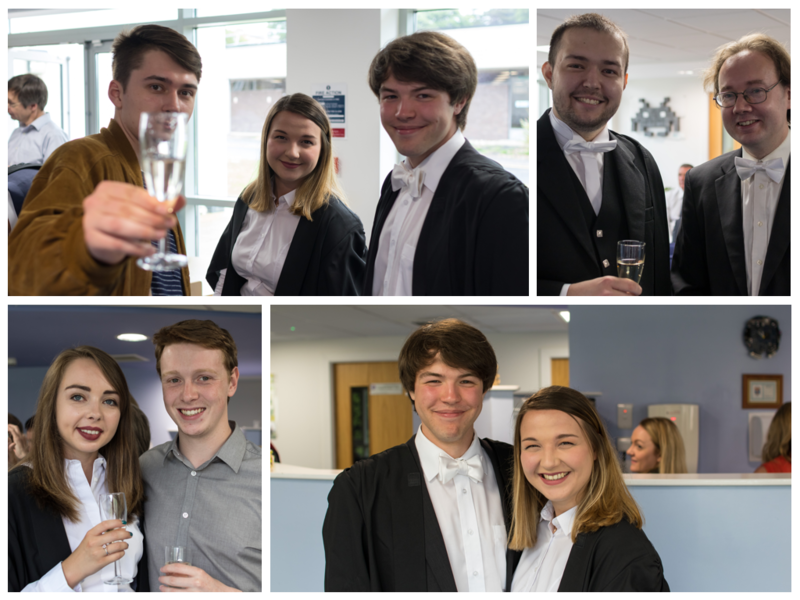 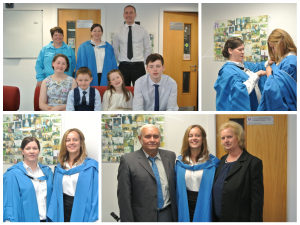 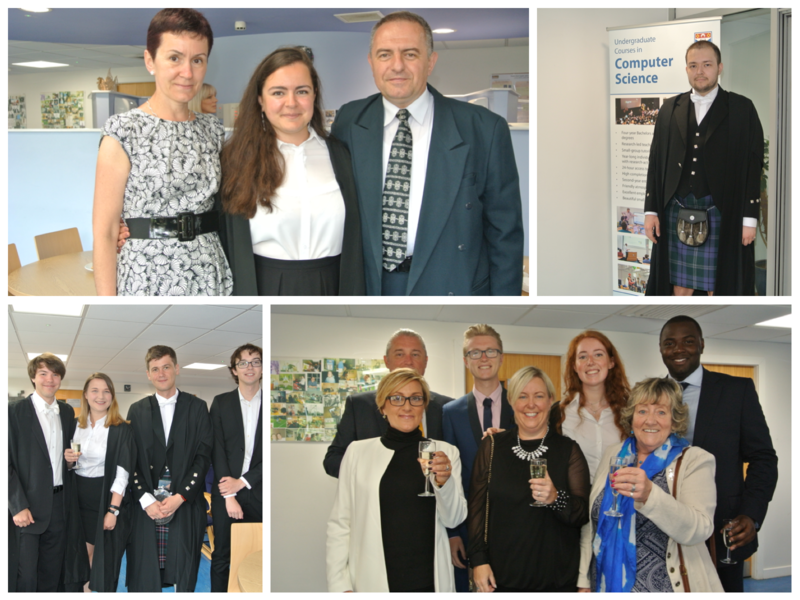 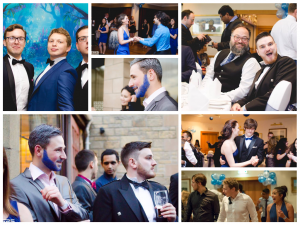 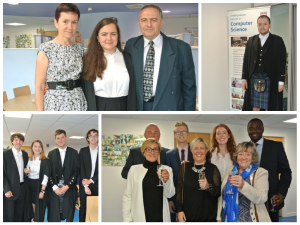 Students were invited to a reception in the School prior to the ceremony, to celebrate their achievement with staff, friends and family. 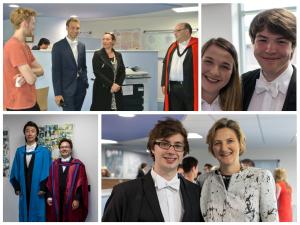 Our graduates will move on to a wide variety of interesting and challenging employment and further study opportunities, and we wish them all well with their future careers. 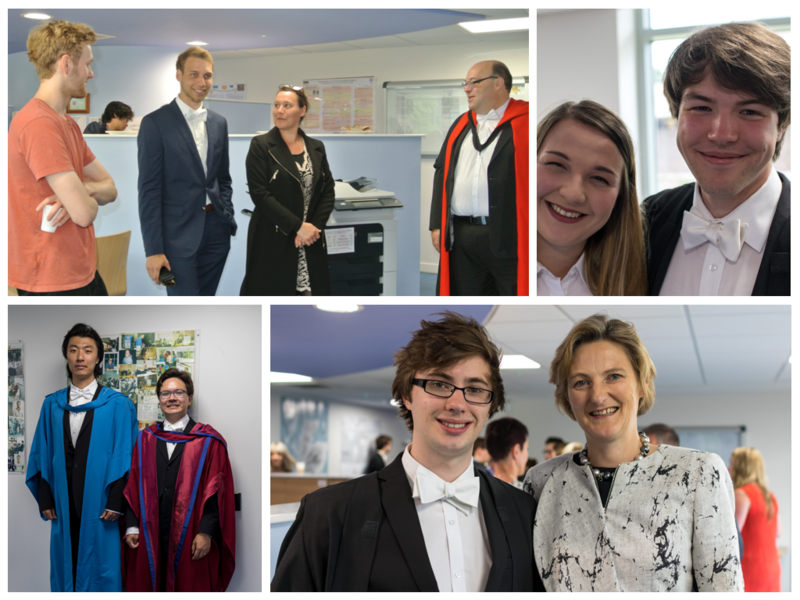 Congratulations to our Senior Honours Class of 2017, MSci Honours students and our PhD students Dr Anne-Marie Mann, Dr Ildiko Pete, Dr Yuchen Zhao and Dr Michael Mauderer, who graduated on Wednesday. 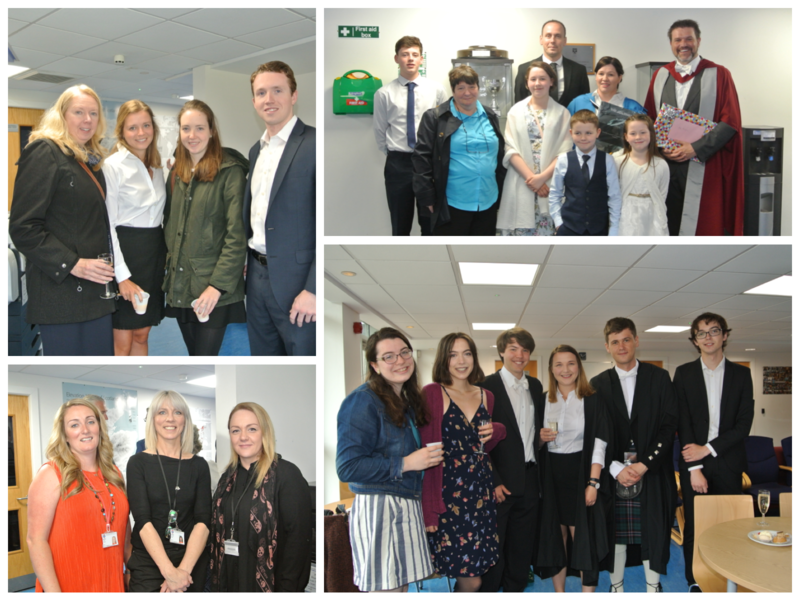 Students were invited to a reception in the School prior to the ceremony, to celebrate their achievement with staff, friends and family. 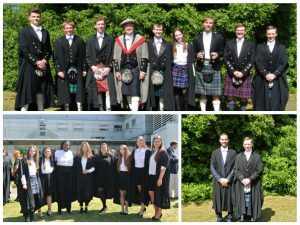 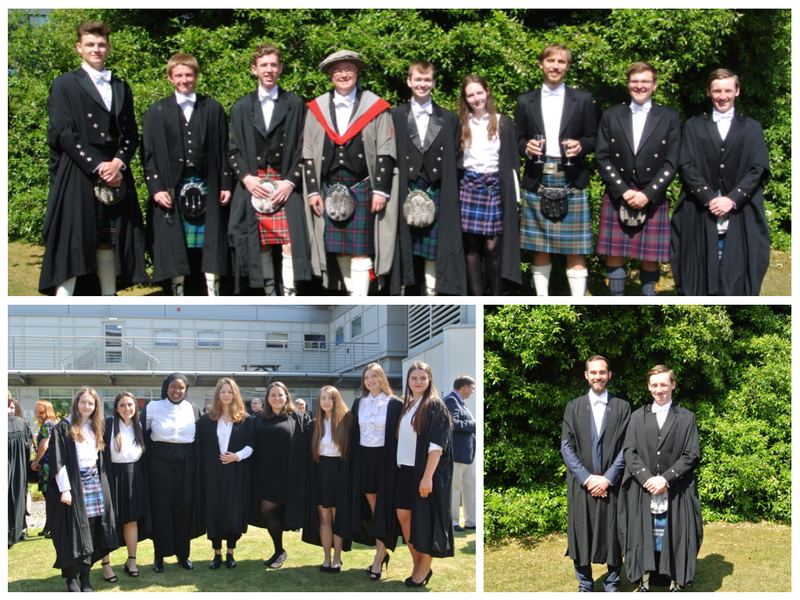 We echo the sentiments expressed by our Head of School, Professor Steve Linton, during his Graduation address. 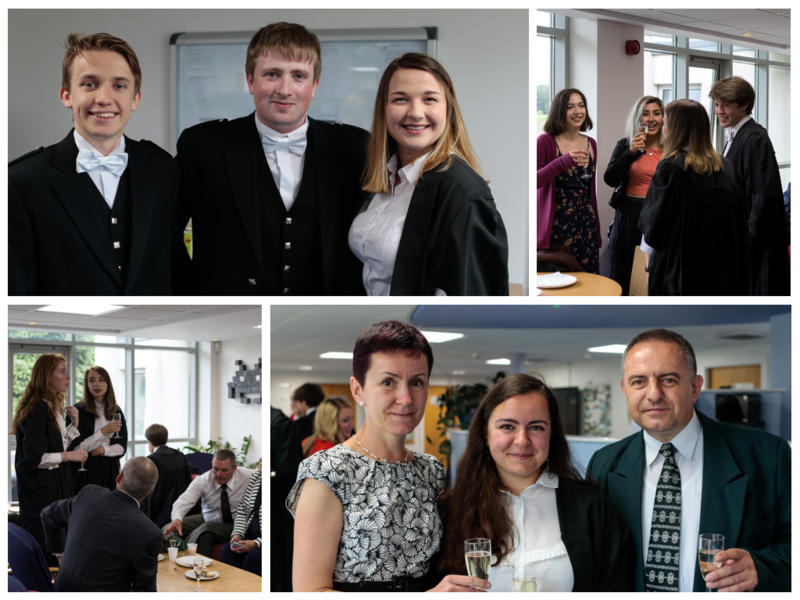 Our graduates will indeed move on to a wide variety of interesting and challenging employment and further study opportunities, and we wish them all well with their future careers. 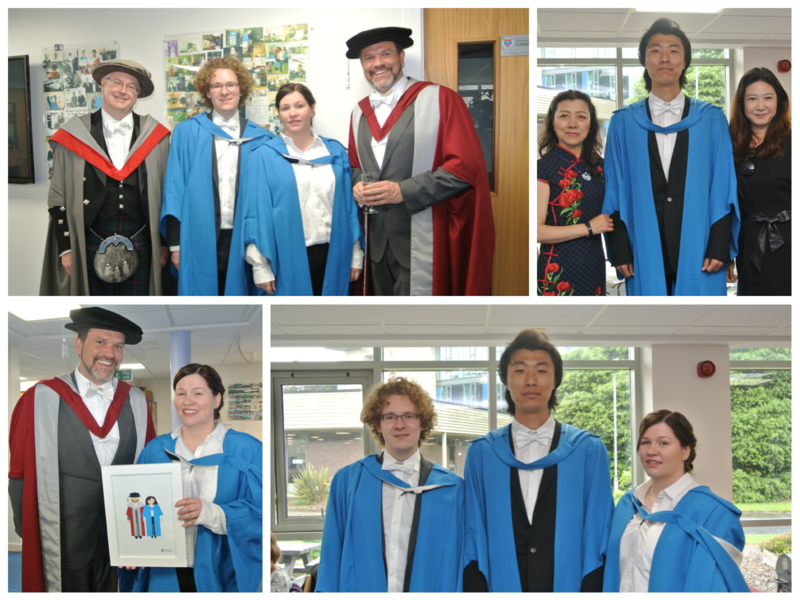 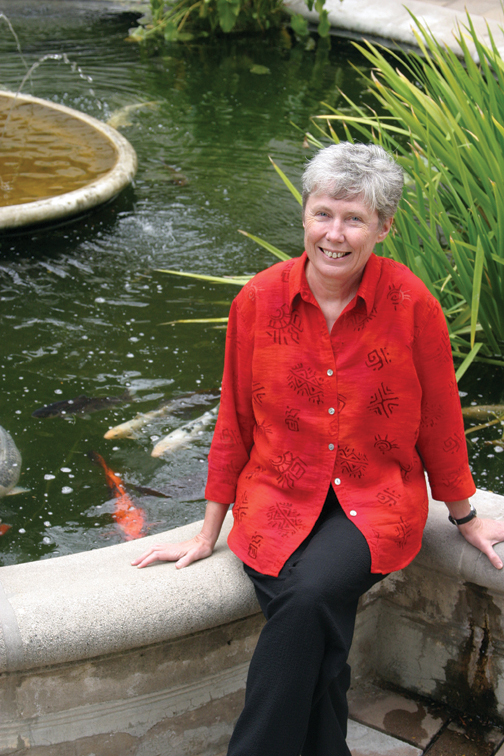 Images courtesy of Annemarie Paton and Ryo Yanagida. 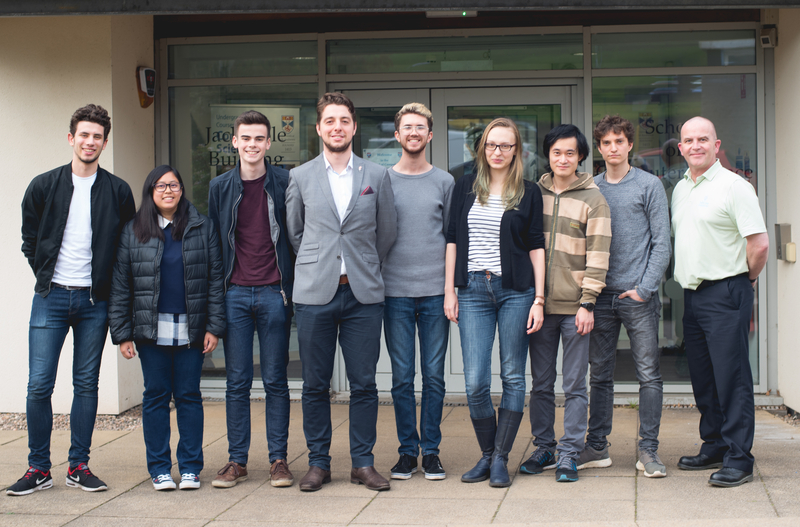 We are delighted to congratulate the student representatives for 2016/7, elected by their peers. 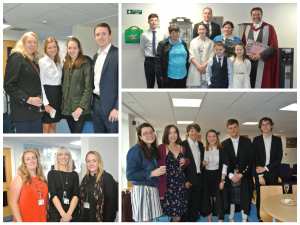 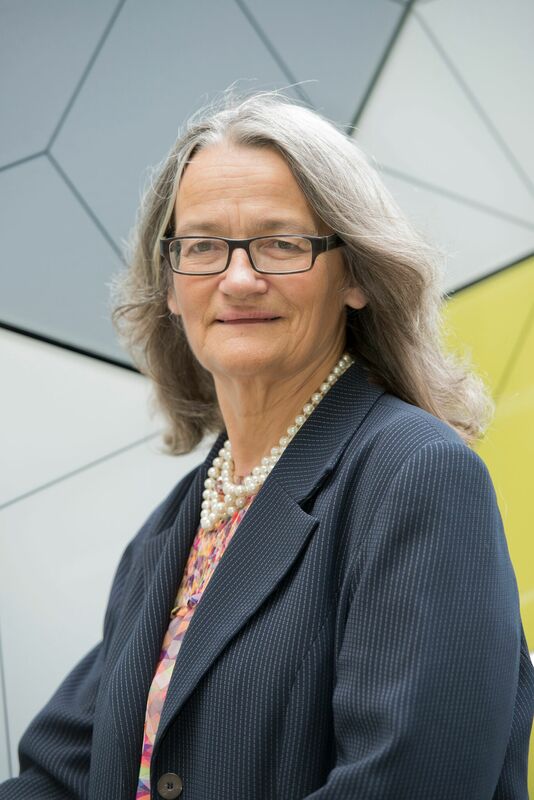 Reps play a very important part in the life of the school by providing a healthy communication channel between staff and the students they represent, and also by chairing and running the Staff-Student Consultative Committee, amongst many other roles. 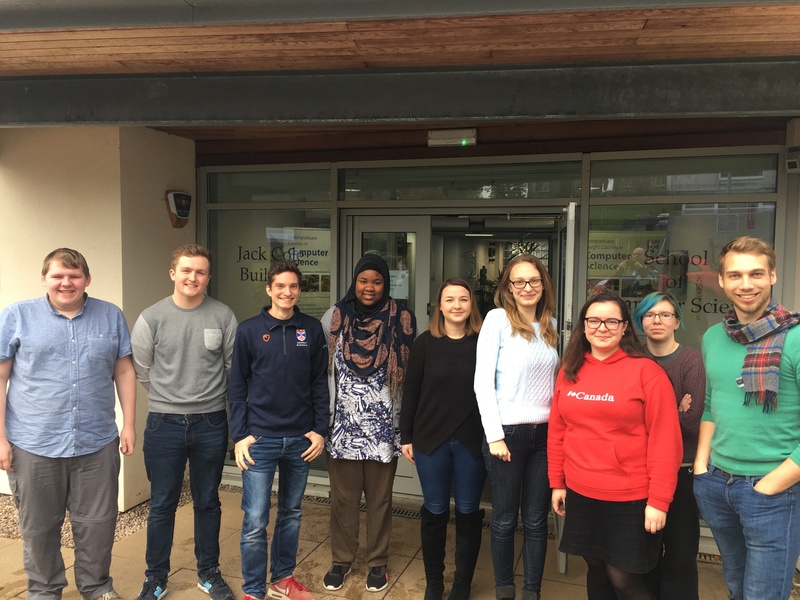 Many thanks to the reps for arranging this photo (taken by Alex Bain who can be seen in the reflection), which should help staff and students put faces to the names. 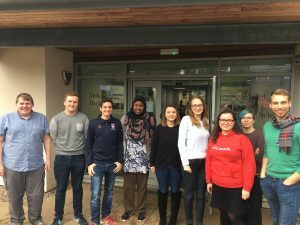 Thanks to everyone who volunteered to be a student rep.
Tell us what you think of our videos and you could win a £20 Netflix or Amazon voucher! 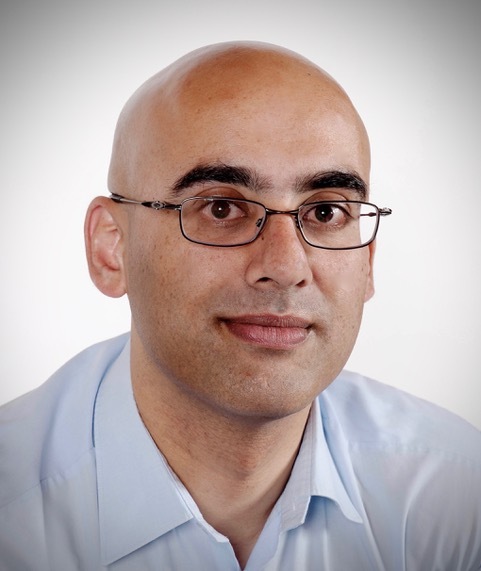 You will be asked to watch and assess the video quality of four 1-minute online video clips, as well as complete a short questionnaire related to your regular video usage and your energy-saving awareness and preferences. 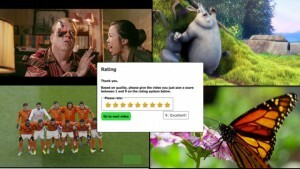 Your participation should take around 20 to 30 minutes. 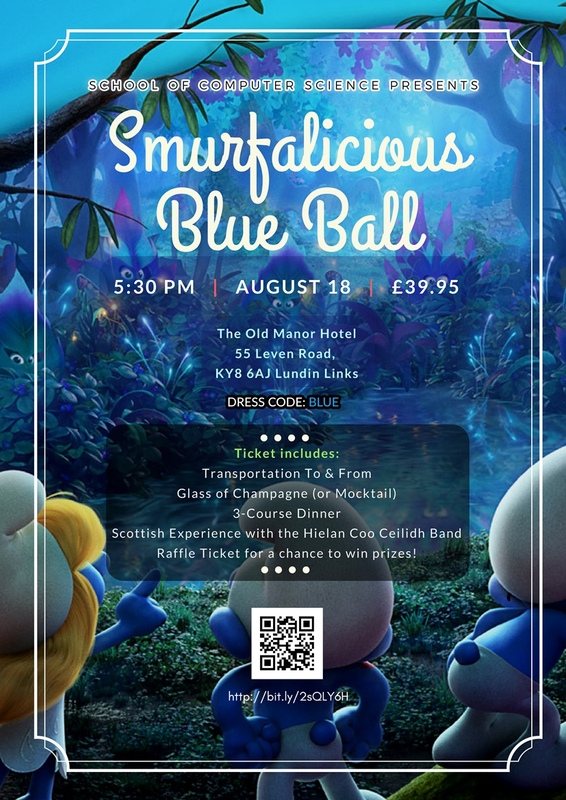 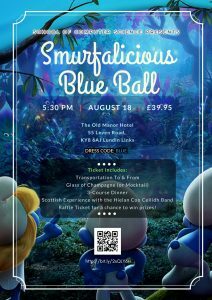 Optionally, you will be entered into a prize draw for a £20 Netflix or Amazon voucher.